The Kish & Company doll enterprise was established more than 20 years ago. 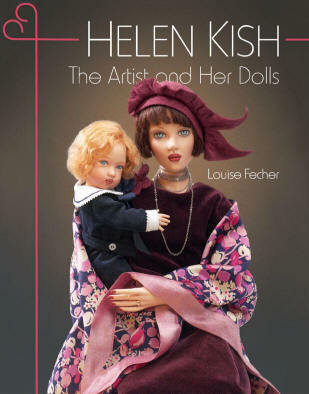 Since then, artist Helen Kish has become one of the most respected doll artists in the world. The loving attention to detail given to every doll, the fresh attitude of each doll's body, the particular pose, and the shyly expectant tilt of the doll's head are all distinctive characteristics of the Helen Kish dolls. 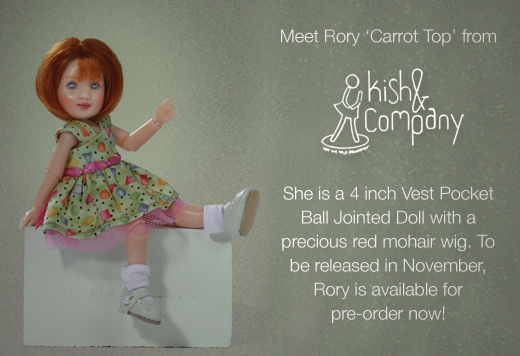 Carytown Dolls and Bears is pleased to offer the Kish and Company doll line.